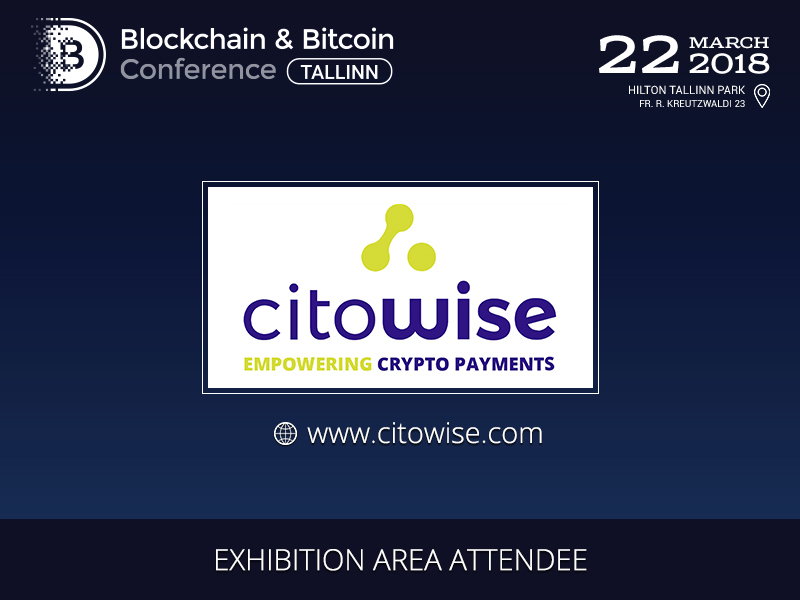 Citowise’s stand will be placed in the exhibition area of Blockchain & Bitcoin Conference Tallinn. The company has already presented a safe and free mobile wallet for cryptocurrencies and is developing other solutions for blockchain. 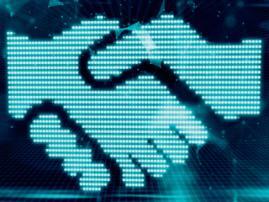 Citowise is opening doors to the world of decentralized technologies: tools offered by the company eliminate the complexity and allow new participants to enter the blockchain technology market. The company’s most well-known product is Citowise mobile wallet that interacts with a variety of services and is understandable even for cryptocurrency market newcomers. Citowise refers product safety and user confidentiality to its key values and has already achieved good results in this aspect. In particular, Citowise has become one of a few companies that have integrated their mobile wallets with Trezor and Ledger. This step has brought users’ blockchain operations to the brand new security level. The company is also highly focused on the functionality of its products and the user-friendly interface. The Citowise team consists of specialists with an experience in IT, finances, and entrepreneurship. Therefore, they have their own vision of the industry development and build a unique strategy for company growth. 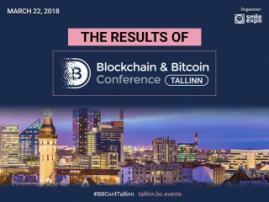 Two days left until the conference! Hurry up to use your unique discount on a ticket.